By building on the concept of territory as a contested social relation that challenges the state-society dichotomy, this paper explores state territorialization practices as crucial components in shaping everyday life. In particular, it asks: How do citizens experience state bureaucratic power at the neighborhood level in their everyday lives? What is the role of community participation in garnering regime legitimacy? 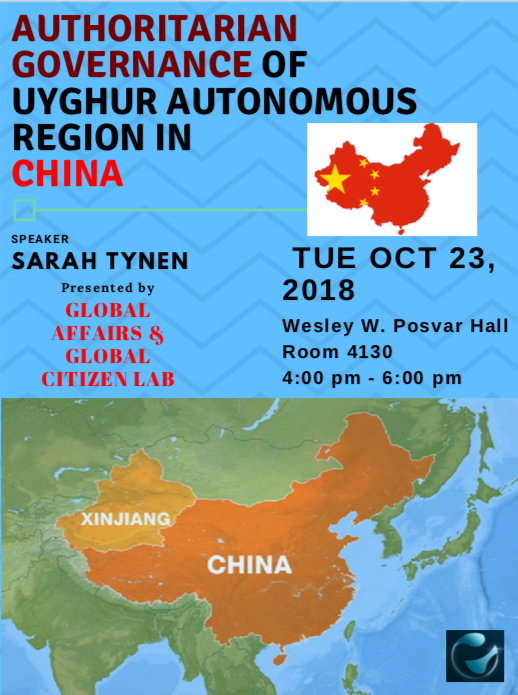 The research draws on 24 months of ethnographic and interview data in the Xinjiang Uyghur Autonomous Region of northwest China. The findings show that the conflict between state control and social membership revolves around the negotiation for territorial control, especially when it comes to struggle for power over minority bodies in nationalist space.